LATEST UPDATE dated 15.03.2019 : UPSSSC has uploaded Revised Final Answer Keys for VDO/ Gram Panchayat Adhikari Exam which was conducted on 22, 23 December 2018. Download UP VDO Final Answer Keys from link given below…. Some Stats about Exam : UPSSSC VDO/ Gram Panchayat Adhikari Exam was conducted for 1953 Posts. 14.33 Lacs Aspirants has applied for these Gram Panchayat Adhikari/ Gram Vikas Adhikari Posts. Exam was conducted at 16 Districts in State. Exam was conducted in two shifts at 572 Centres. Written Exam conducted on 22, 23 December 2018 all over UP State. Information regarding UP VDO Cut Off Marks 2018 category wise is provided below…. About UPSSSC VDO/ Gram Vikas Adhikari Written Exam: Exam was conducted under Offline Mode on OMR Sheets.There were 150 Questions in Exam comprising of 300 Marks. There was Negative Marking of 0.50 Marks in UP VDO Exam 2018. Time Duration of Exam was 2 Hours (120 Minutes). Written Exam was of Intermediate Level. UPSSSC VDO cut off Marks will be decided from 300 Marks. Candidates can get Information of upsssc vdo cut off marks 2018 from this Page Itself. 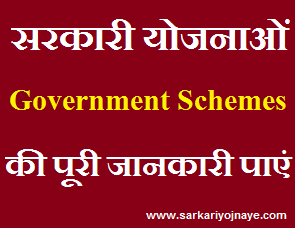 UPSSSC VDO/ Gram Panchayat Adhikari Exam Official Cut Off Marks may different & vary. It depends on Nature of Question Paper, No. of Vacancies, Total No. of Seats. We will provide of You Expected UPSSSC VDO Cut Off Marks 2018 after completion of Exam of Both Shifts. Get Updates from this Page itself. Next Stage of UP Gram Vikas Adhikari post is DV. So Written Exam cut off will vary according to that. 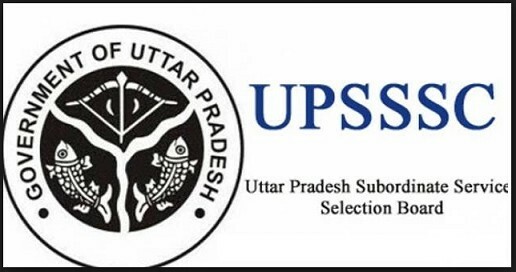 Aspirants need to have a regular watch on UPSSSC Website. UP VDO Expected Cut Off Marks 2018 Latest News Updates will also available on www.govtexamalert.com. So Bookmark this Page (Press CTRL+D) & get regular UPSSSC VDO Exam 2018, Answer Key, Cut Off, Result Updates. Candidates can leave your query regarding Cut Off Marks in the Comment Box. We will try to be responsive. Leave an email at Disha@govtexamalert.com for Assistance.